The Pixi is well named. 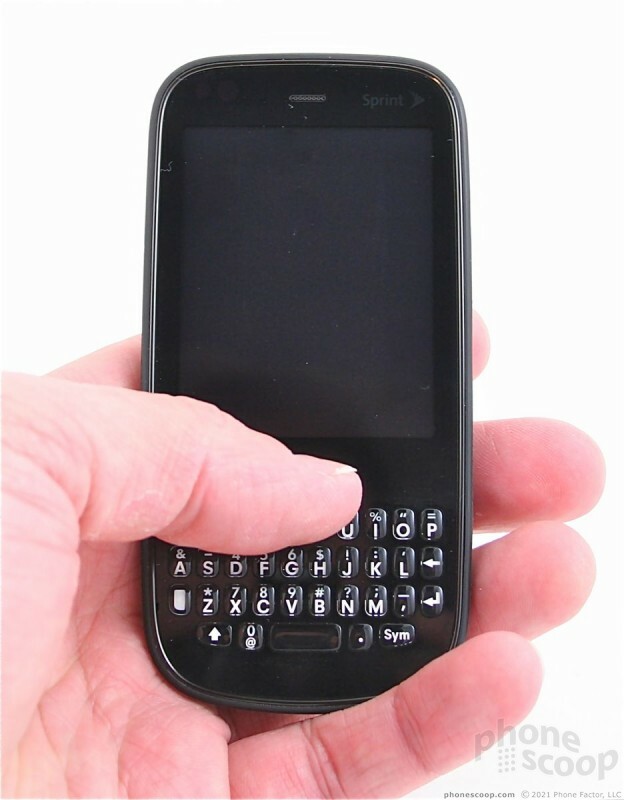 It is a tiny little phone. The back and sides are rounded and smooth, making it extremely comfortable to hold. It feels great in the hand, and is thin and light enough that it will be a welcome companion on any journey. The overall fit and finish of the Pixi feels somewhat better than the Pre did, which launched back in June. 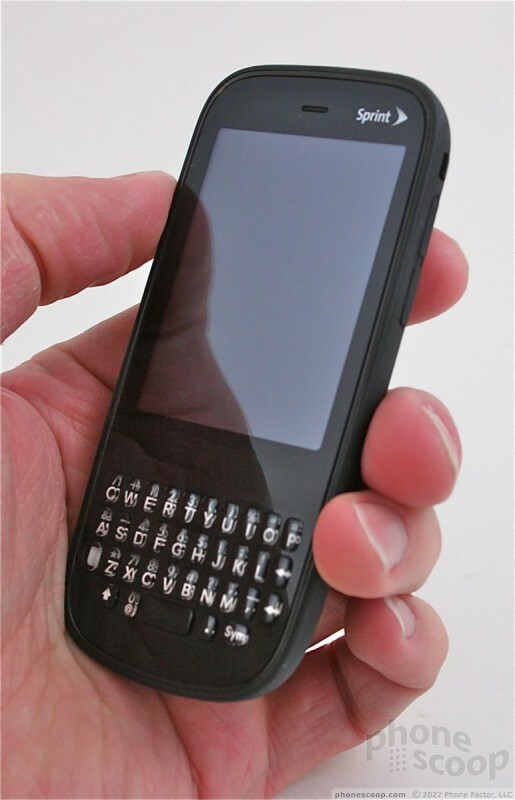 The materials are good and the phone feels and looks as though it is put together well. The front has a decent touch display, though I wish it were larger. 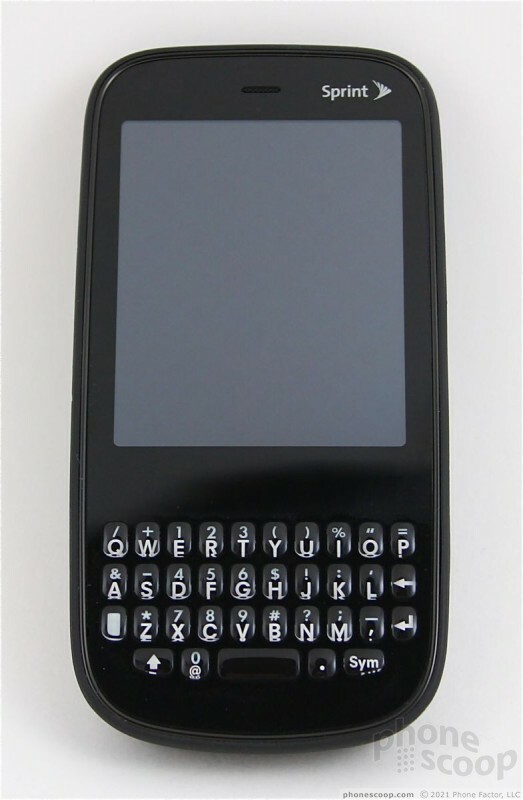 Palm has opted to give a hefty percentage of the Pixi's front real estate to the "gesture area", which is the plain, black strip between the display and the QWERTY keyboard. This is where users perform certain touch actions to interact with the device. 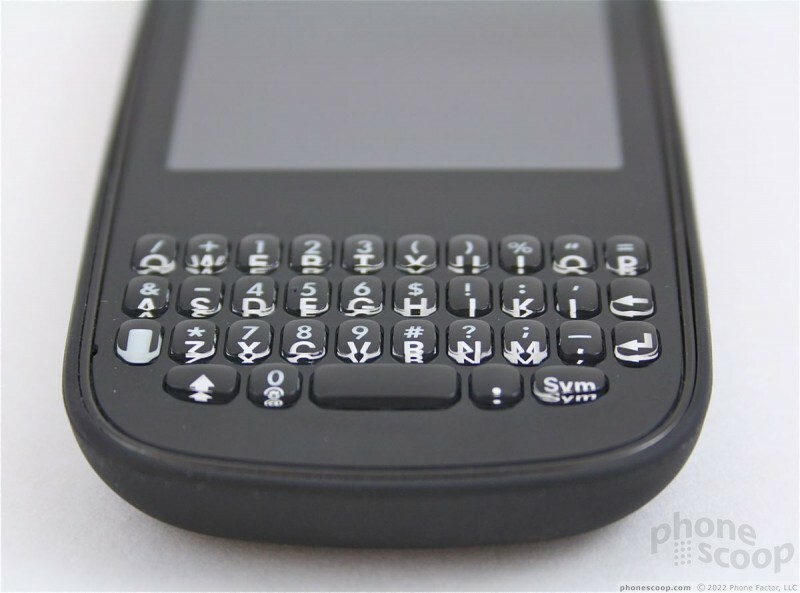 The full QWERTY keyboard is crunched down at the bottom of the Pixi. The buttons of the four-row keyboard stand out very well. They have a nice shape and feel to them, and travel and feedback is satisfactory (though I didn't care for the "click" sound). The downside is that the keys are packed way too close together to be of much use to anyone with large thumbs. It is all too easy to mash down three or more keys at a time. I found that after several days' use, I was able to adapt a little bit, but it really takes some getting used to. I like that the "@", "." and "," characters all have their own separate key. This makes typing email addresses, URLs, and Twitter handles much faster. The lock/unlock and power button is located in the top left corner of the Pixi. This key is easy enough to find, though it is positioned a little too far down the curved slope of the edge for my tastes. It is covered in a soft-touch coating and had acceptable travel and feedback, though the definition of the "click" was a little on the weak side. The 3.5mm headset jack is placed on the top of the Pixi, as well. Just two controls are on the right side of the Pixi. A call-silence switch is positioned close to the top of the Pixi and is flicked back and forth to turn the Pixi's ringer on and off. The volume toggle is below it. The toggle is also coated with the same material that the lock key is. Travel and feedback was OK. There is a very well hidden hatch covering the microUSB port on the right side of the phone, which is used for charging and data transport. If you're the kind to bite your fingernails down to the bone, you might have trouble opening it. Fingernails are pretty much required to peel it back. One appealing aspect of the Pixi's design is that the battery cover (which wraps all the way around the sides of the Pixi) comes off and can be replaced with a designer battery cover. What's the big deal? Well, Palm has commissioned artwork from up-and-coming artists to design these back covers, which will be limited to runs of 5,000. Each will be signed by the artist, and will be compatible with Palm's Touchstone conductive charging accessory. 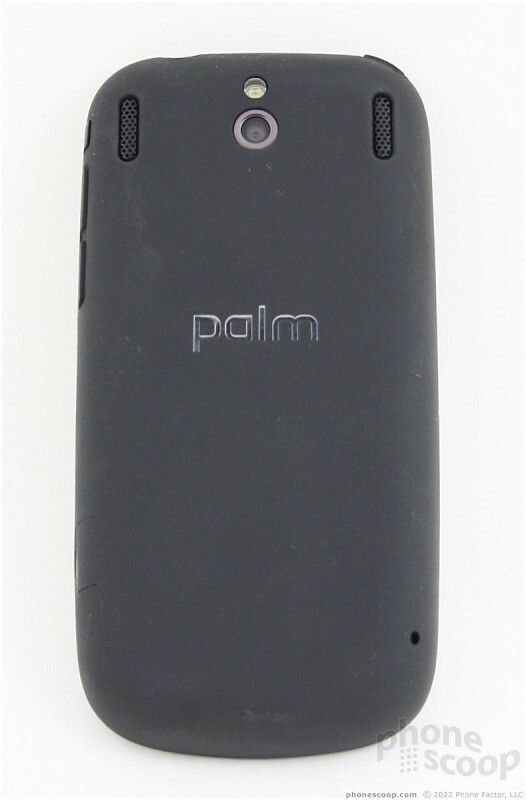 As each design runs out of stock, Palm will replace it with a new design by a different artist. Personality comes with a price tag, though, as these designer covers will cost $50 each. Out of the box, the Pixi lacks a little style with its all black coloring, but its diminutive footprint makes it an easy device to carry about. 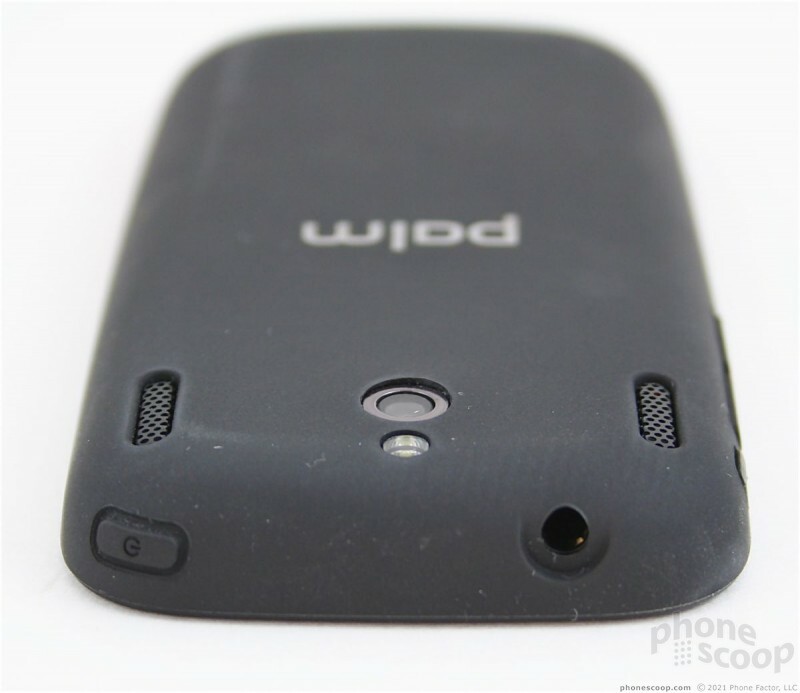 Phone Scoop takes Palm's new Pixi webOS phone for a whirl. The Pixi earns high marks for its small footprint and usable operating system, but Palm had to make too many compromises on certain features. The Red Magic Mars is a gaming phone with a much more affordable price than other gaming phones, without skimping on the key specs. Nubia (a subsidiary of ZTE) revealed at CES that it plans to bring the Mars to the U.S.
Sprint today announced the Magic Box, a tool Sprint hopes consumers and businesses will use to help it densify its LTE network. The Magic Box is similar to a signal booster in that owners place it in a window.